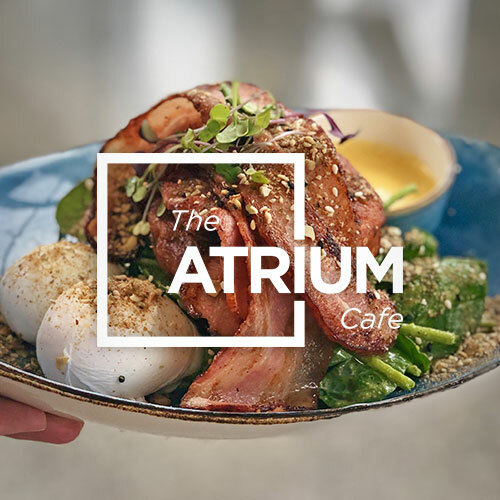 The Atrium café will be open from 8am - 3pm on ANZAC day! Invite someone who hasn’t yet been able to experience the amazing coffee and fantastic food. The breakfasts are AMAZING!!! !